French military helmet from the First World War, which ended in 1918, 100-years ago. When the First World War began, many Jews were already serving as professional soldiers and sailors in the British army and the Royal Navy. Some of these were among the first be deployed with the British Expeditionary Force in August 1914. They were among the first casualties. Ronald Lucas Quixano Henriques was born on 9 June 1884 in London. After finishing school he went to Sandhurst, taking a commission in the Queen’s Royal West Surrey Regiment. He served in Gibraltar and was stationed in South Africa in 1914. He was home on leave when the war was declared and he was ordered to France with the 1st battalion of his regiment rather than return to South Africa. Henriques was a Lieutenant when he arrived in France on the 12 August 1914. As a young officer his role was to lead his men during the fighting which was what he was doing at the First Battle of the Aisne, part of the Battle of Mons. The Battle of Mons was brutal and led to a British retreat and high casualties. 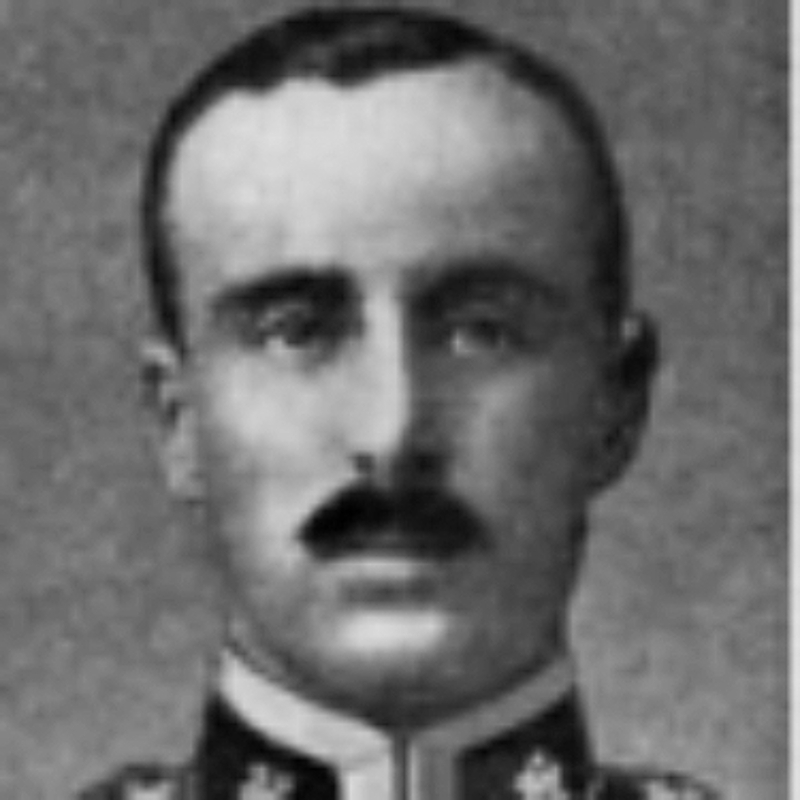 While Henriques was encouraging his men to advance onto a German position he was shot in the forehead and killed instantly on 14 September 1914. He is buried at Vendresse Commonwealth War Graves Commission Cemetery in France.